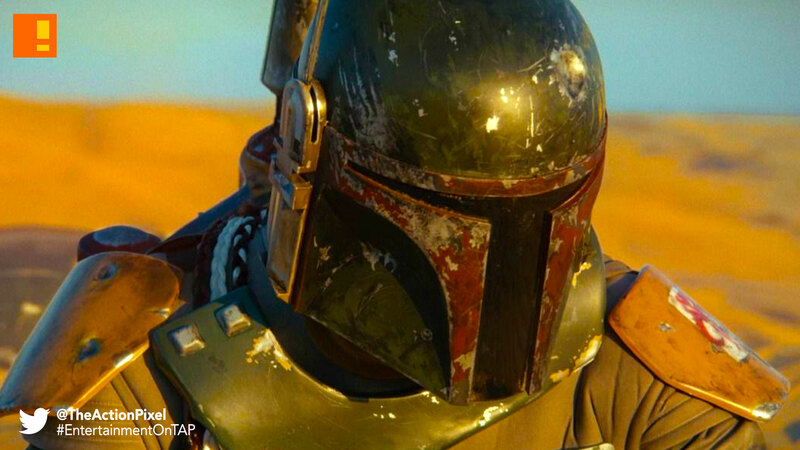 "Star Wars" long-awaited Boba Fett film is "100% dead"
Lucasfilm’s head honcho president Kathleen Kennedy has destroyed any hope of Star Wars fans who were waiting on the long rumoured Boba Fett movie, saying the film is “100% dead” in the water. News came during an Sirius radio XM interview with the Lucasfilm boss. This comes right off the heels of the many rumours surrounding the indefinite shelving of Star Wars spin-off films that were planned after Solo‘s overall failure-consensus in the box office. Something that Disney’s institutional offshoot vehemently denied. And the thing is James Mangold, the writer and director of Logan, was set to write and direct the spin-off Star Wars Story fashioned around the iconic bounty hunter. And judging from what he did with Logan, we may have missed out on something that potentially could have been great. Alas, it does not change the fact that we will not be seeing the intergalactic bounty hunter any time soon. Our best guess is Lucasfilm’s game strategy will be doubling down on the main Star Wars franchise films and the TV series The Mandalorian, leaving side narratives to the side for the time being. At least until they get a formula that works. Something above “playing it safe and regurgitation Star Wars tropes” but below “ignoring the canon fully and X-winging it”. And we don’t need a Star Wars film every year. Retain mystique why dontchya?